One way Google are helping is to force websites to be more secure. In the past an online store had to have a level of protection from an SSL certificate if they took payments online. This certificate gave shoppers confidence to hand over their credit card details. 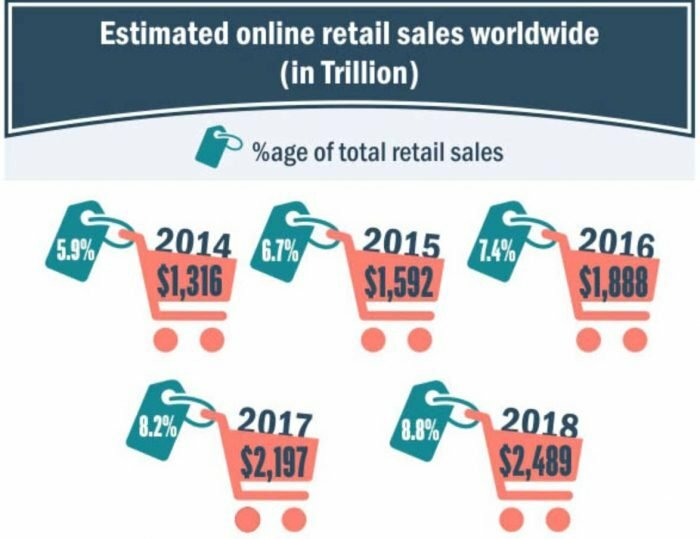 In 2018 the worldwide estimate for shopping online was a crazy 2.4 trillion dollars! Now Google are moving to make all websites secure and safe. 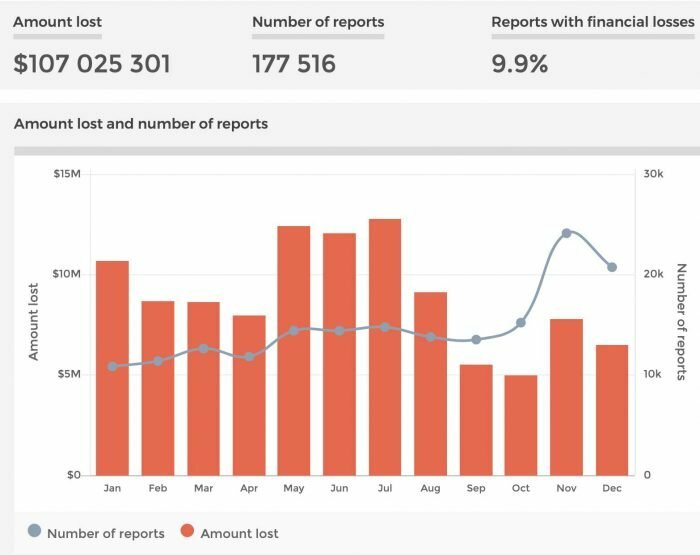 Which is just as well because last year in 2018 there was an approximate 107 million dollars lost online in fraud in Australia. Of course this is only the reported losses. It’s suspected the true figure is much higher because not everybody wants to admit they were outsmarted. Google have already started by this increase in security. It is a way of securing the communication between two systems. So for example when you fill in your credit card details online they are sent encrypted. The computer at the other end decodes it and reads the data. This prevents attacks called “man in the middle” where a computer can spy on the data sent between you and the other side. So if the receiving side can read the secure data can’t anyone? Nope, the system is pretty clever. Let’s say you are buying a bag of pet food from your favourite online retailer. When your computer loads up the website the website also sends a special code to your computer. This special code is used as a key for all messages between each other. Because only you and the website know the key every bit of information sent back and forwards is secure. When you close the website the key is destroyed. And next time you visit you get a new key. Now, online stores have been relying on SSL for a long time. And non-shop websites had the option to install a certificate if they wanted. It was rumored that Google gave extra preference to websites who had gone secure. Though reports are never confirmed or denied by Google because that gives away the trade secrets! In February 2018 Google made a change to their browser, Google Chrome. To make it identify a secure site using SSL versus a website not being secure. The browser clears reads “Not Secure” for websites without an SSL certificate. And it shows a padlock for websites who are secure. But do I REALLY need an SSL certificate? But then if you care about being visible on Google, then switch up that answer to YES. If your customer has a choice between your unsecured website or your competitors secured website. Who do they choose? Unless they already know and trust you, chances are they go for the secured website. It makes sense. Because even if it’s just their contact details there is still a concern about identity theft. You can still coast along without a certificate. But Google will drop you from the rankings mid year. If you rely on visitors from Google, or want visitors from Google it makes sense to get your website protected. Quite often they are free! 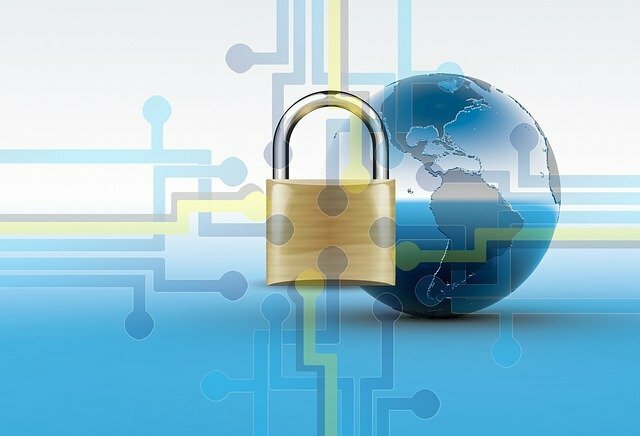 Your web host quite often provides a free SSL certificate service because they want their systems to be safe as well. Other web hosts charge and prices can vary. If you have to pay for a certificate they can be as little as $70 per year for protection. But they can rise up to and beyond $5000 per year. The price reflects the level of security and protection plus the amount of compensation you are due if the system fails. Google don’t sell SSL, so they aren’t making any profit out of this. But they are making a demand that if you want to be visible on their system you need security. While some people might object to being forced to take an action, this is in the interests of security. And for the majority of people adding this protection is free. So for the cost of less than half an hours work you can keep your website visible in Google’s rank and your visitors reassured. If your web host doesn’t offer free SSL or you don’t know how to get it setup let me know. Because i can recommend a few good web hosts. And I can help you move and get your security all done.